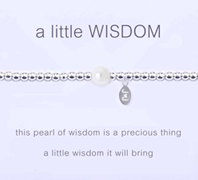 The Joma Jewellery "Little" collection is an enchanting range of bracelets, necklaces, pendants and earrings each with a special meaning and message carried with them. 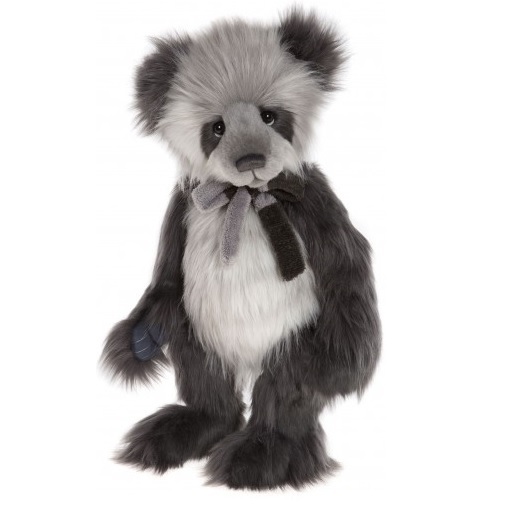 Each piece boasts designer styling, a special sentiment and a cute, simple, and contemporary feel that you will love and all at incredibly affordable prices. 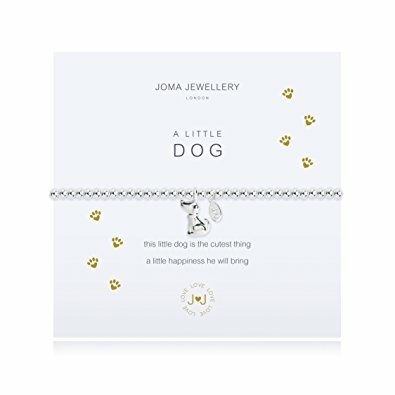 Joma Jewellery have really hit the mark with the "Little" collection. Silver and gold plated pieces, many with sparkling accents, feature gorgeous heart, ballerina and angel motives. Each piece is a celebration of happiness, friendship, family and special occasions and includes a heart-warming message to raise a smile. The designs are chic and contemporary, ideal for jewellery lovers and can be collected to form fabulous sets. Feel perfectly pretty with each wonderful style and as they are affordable you can have several and swap them over depending on your mood and the motivation you need for the day. Who can resist the charm of a Little Guardian Angel bracelet or a Little Love necklace? 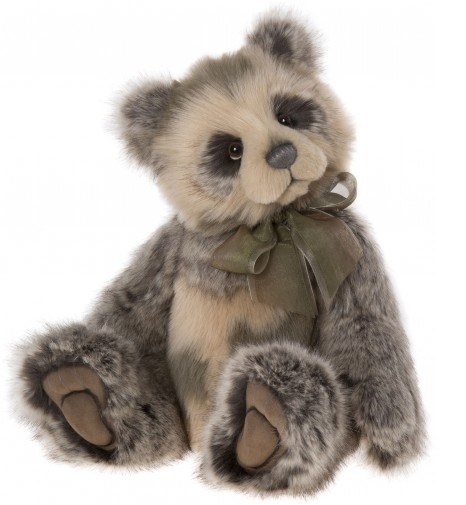 These are fabulous gifts that are a real joy to give on any occasion and they are sure to inspire many happy smiles on Birthdays, at Christmas or on any special occasion. With our fabulous prices you can afford to treat all of the special ladies in your life this year! 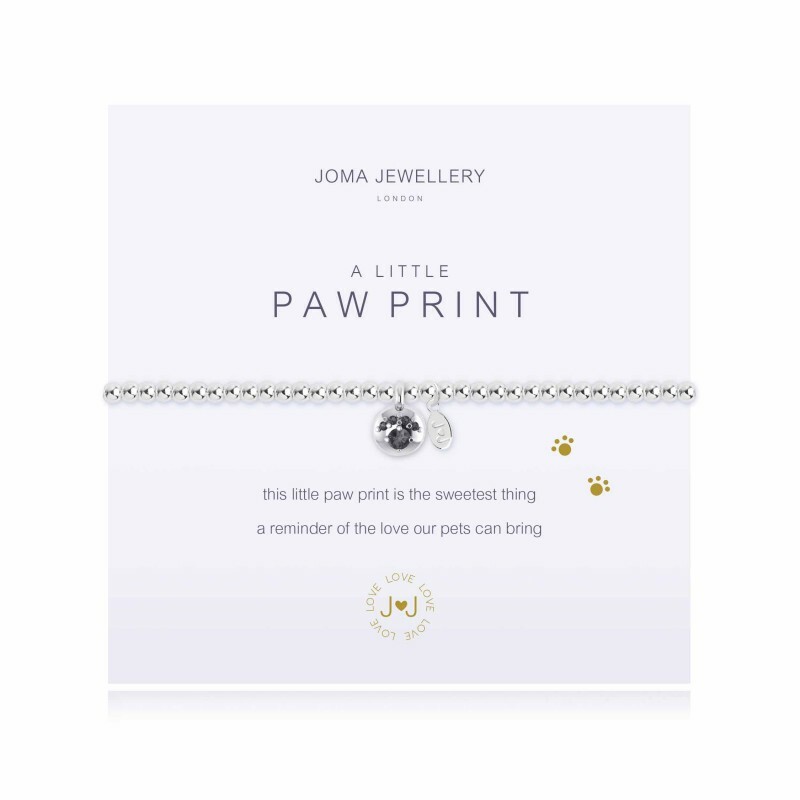 We are delighted to feature the "Little" jewellery collection from Joma Jewellery here at The Rainbow's End where we promise you something different and always something special.